This week it's just RJ, with a short intro and a set of music from 1992. The music details are below. 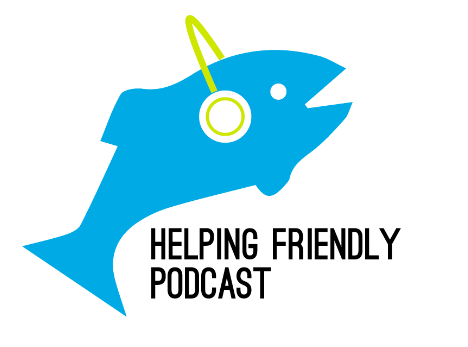 In this episode, I mention the project we're embarking upon, getting input in a survey from all of you on how Phish has impacted your life. We'll create at least one episode with the responses, maybe more, depending on how it goes. So please respond and pass along to your friends. You can listen to this episode directly here. If you haven't yet, please check out HF Pod Plus. And check out some awesome podcasts from some friends of ours—Brokedown Podcast and Beyond the Pond. Episode 110: Tweezer So Cold Pt 2!